Commonly families and friends scatter ashes of a loved one in bodies of water or at the deceased's favorite location. Many politically radical people have some or all of their ashes scattered at the Haymarket Monument. Ashes have been scattered around the Haymarket Martyrs monument for over half a Century. After the execution by firing squad of cartoonist, troubadour and organizer, Joe Hill's ashes were scattered at the monument. Because of his notoriety, his ashes were scattered over 5 continents and in every state in the US except Utah. In the booklet, The Day Will Come, there are listed 25 persons whose ashes have been scattered at the monument and this tradition continues. For some people having a special place to visit and remember someone is important. After cremation some people choose to have the ashes interred. 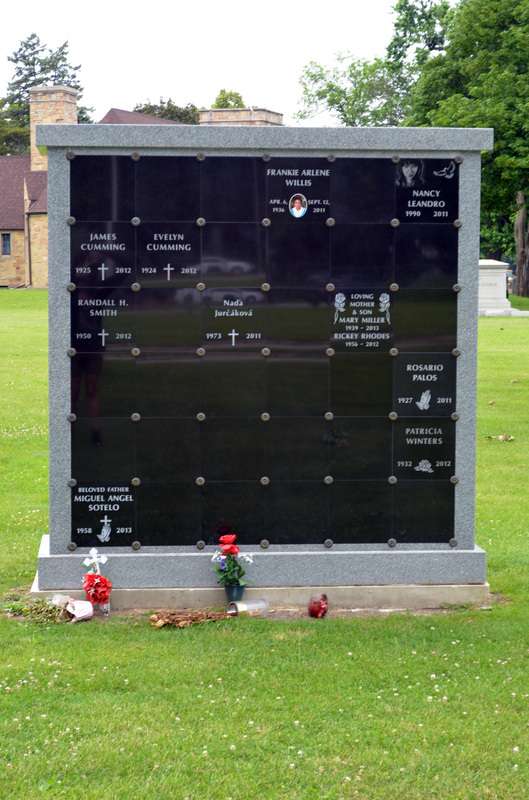 Forest Home Cemetery has freestanding columbariums as well as along the walls inside the chapel. 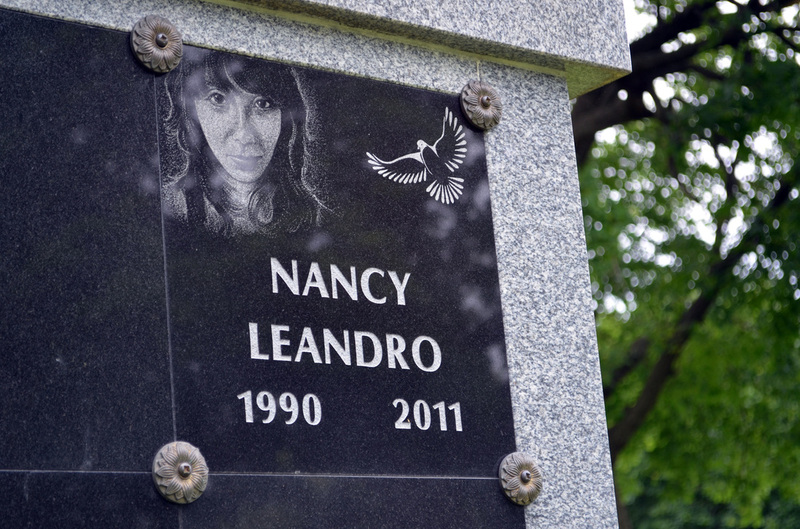 People many also choose to have their ashes interred in a container below a gravestone. 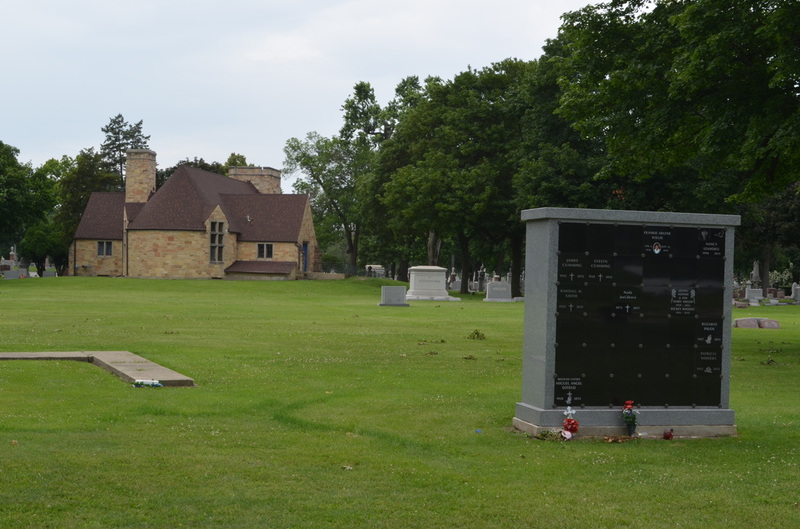 Some plots will contain both caskets and interred ashes for more than one person.